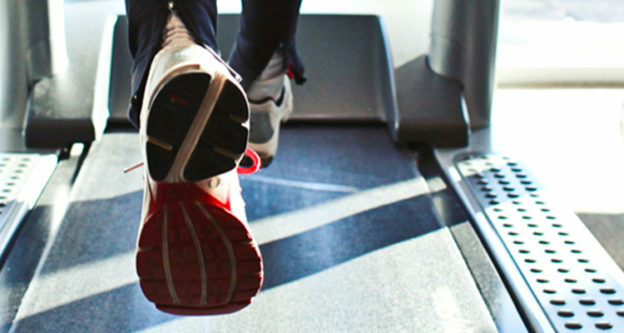 What’s The Best Treadmill For Home? 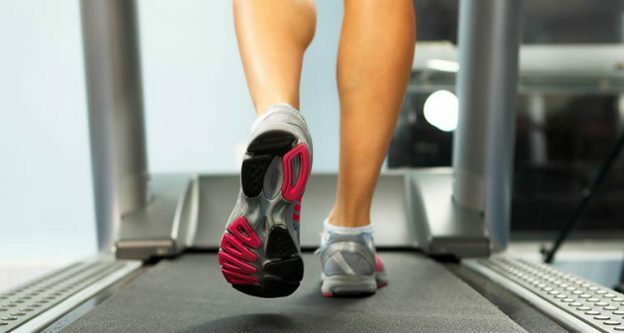 Top Small and Compact Treadmills: Buying Guide! 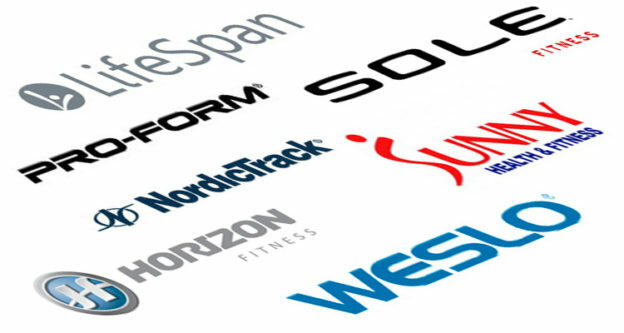 Best Treadmill Brands. Top Manufacturers On The Market! 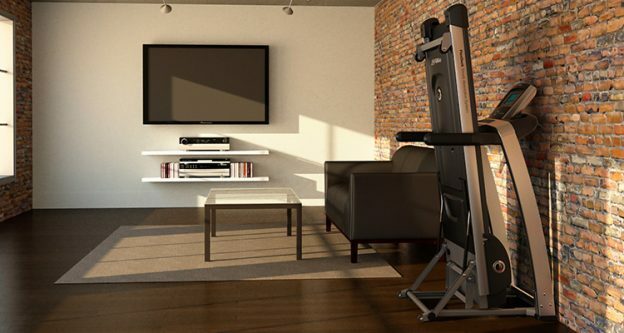 Best Folding Treadmills: Save Your Space! 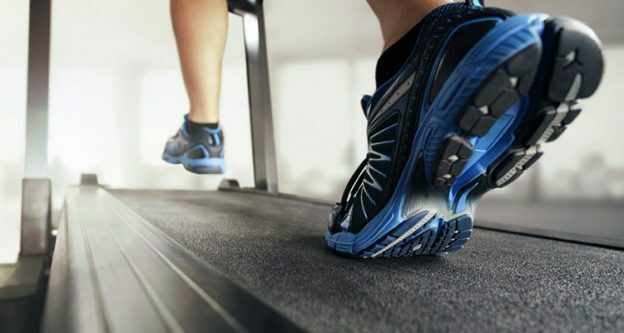 Best Treadmills For The Money. The Cheapest You Can Find!